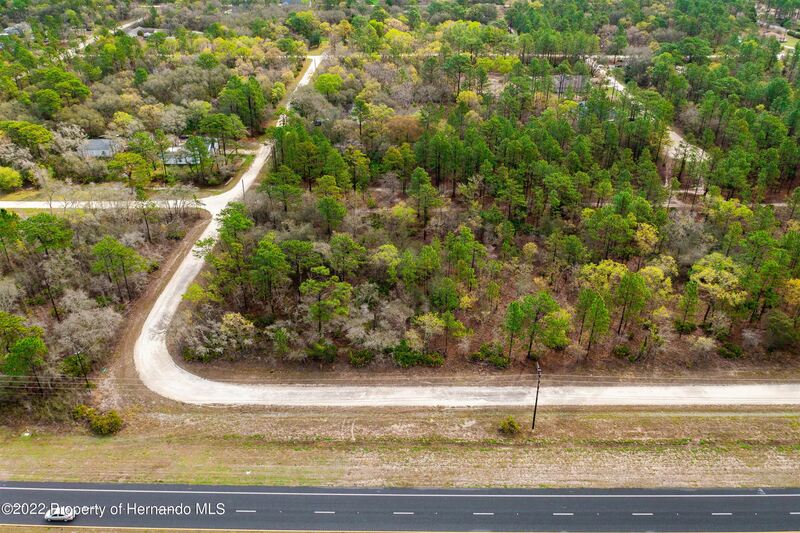 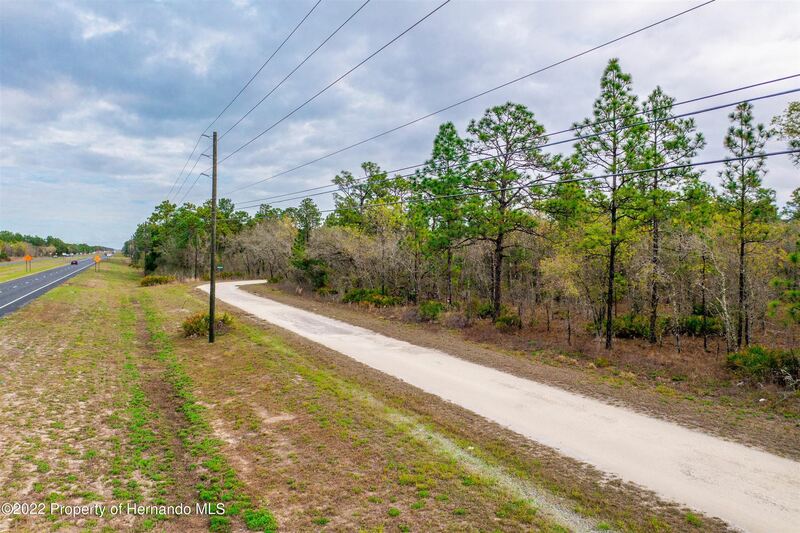 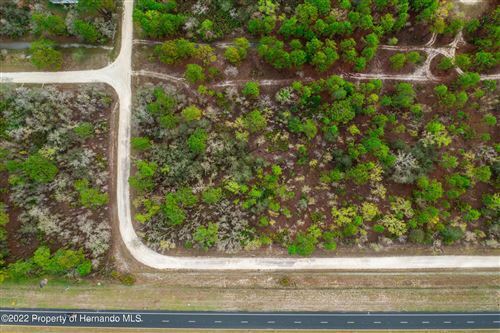 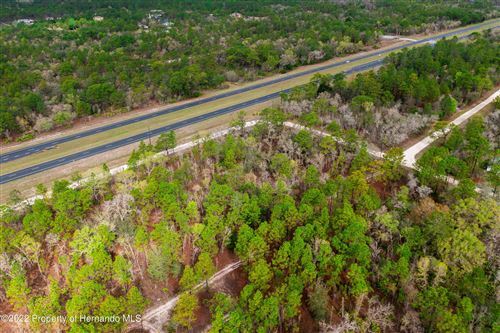 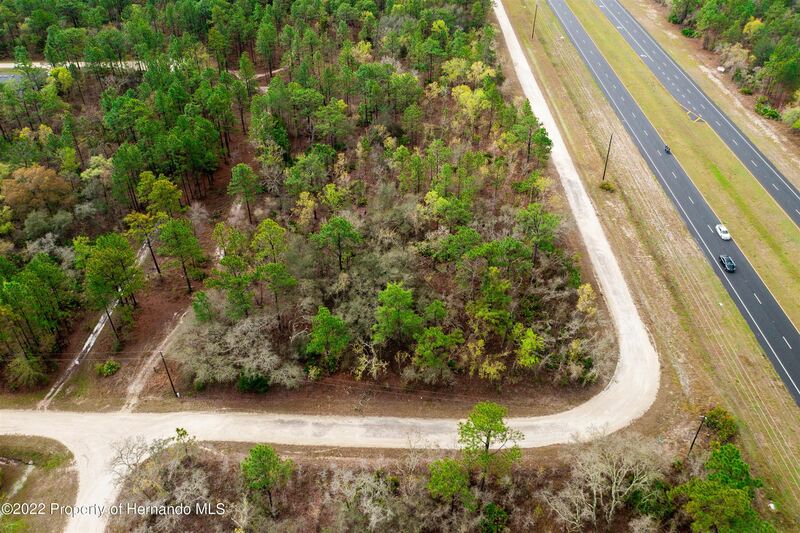 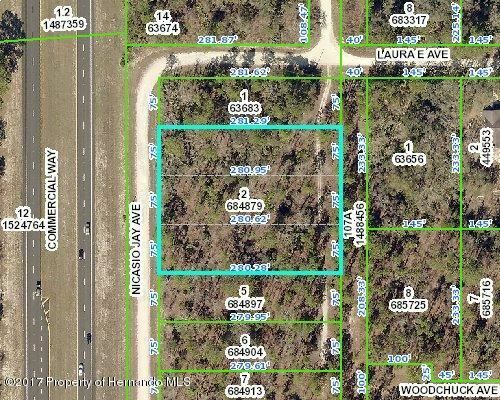 Prime Location - In the Fast Growing Area of Hernando County, Florida's Nature Coast. 1.45 Acres, Zoned C2 on the service road fronting US Hwy 19 (Commerical Way) This Commercial Acreage is Located Approx. 3 miles South of US-98 S/W Ponce De Leon Blvd. 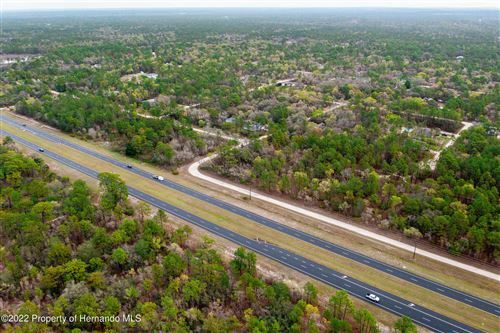 & Just Minutes Away from the Gulf of Mexico, Weeki Wachee Springs (Home of the Mermaids), Shopping, Banking, Restaurants, Schools and Medical. 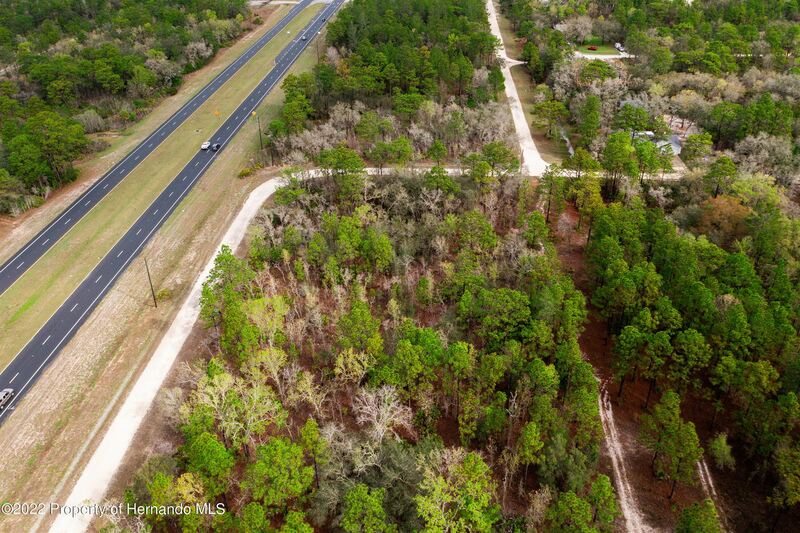 Hwy 19 to Right on Nicasio Jay to lot on Right (1 lot South of the corner of Nicasio Jay and Laura E Ave).